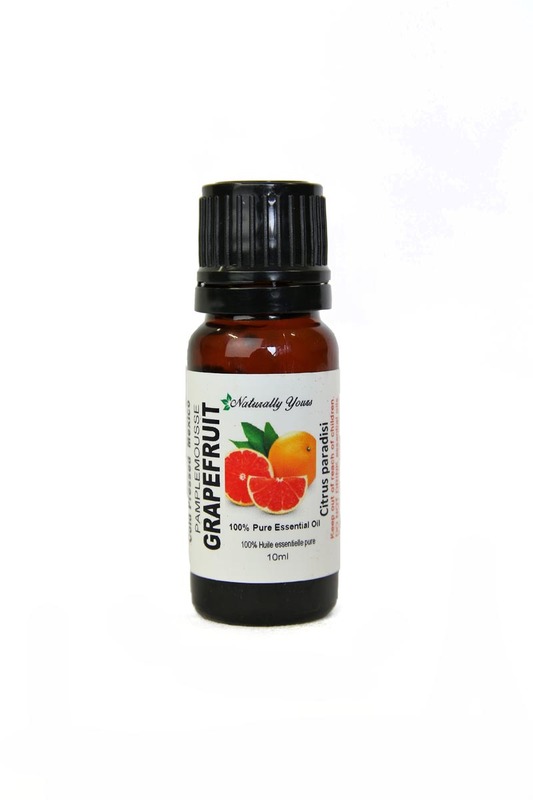 Grapefruit essential oil has powerful stimulating effects on the mind and promotes feelings of happiness. 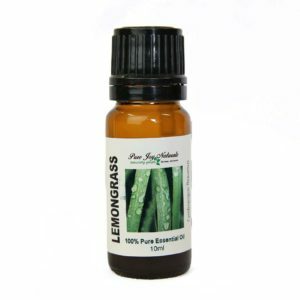 It is often used as a diuretic; however, its usefulness extends to home care, skin, and hair care products. 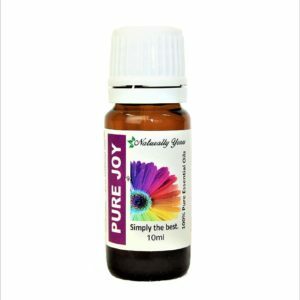 Grapefruit 100% Pure Joy Naturals essential oil has powerful stimulating effects on the mind and promotes feelings of happiness. 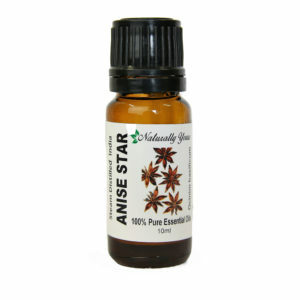 It is often used as a diuretic; however, its usefulness extends to home care, skin, and hair care products. 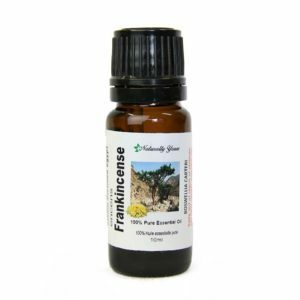 Cautions: This Essential Oil has photo-toxic properties and exposure to the sun must be avoided after application to the skin.